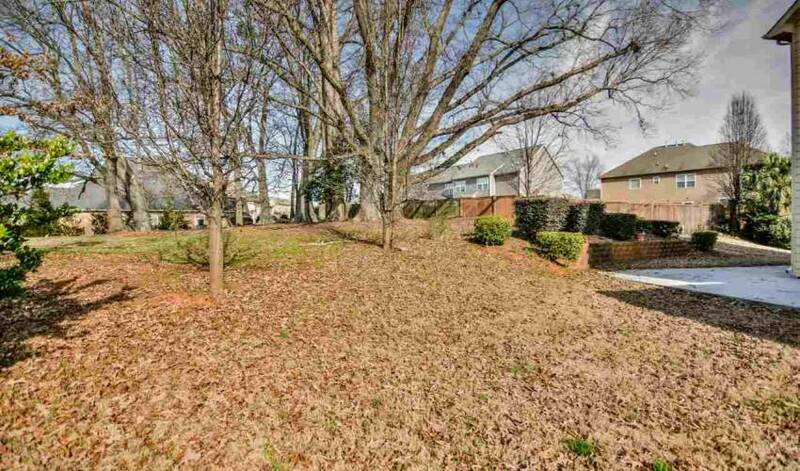 We have 27 photos of 407 Abby Circle. 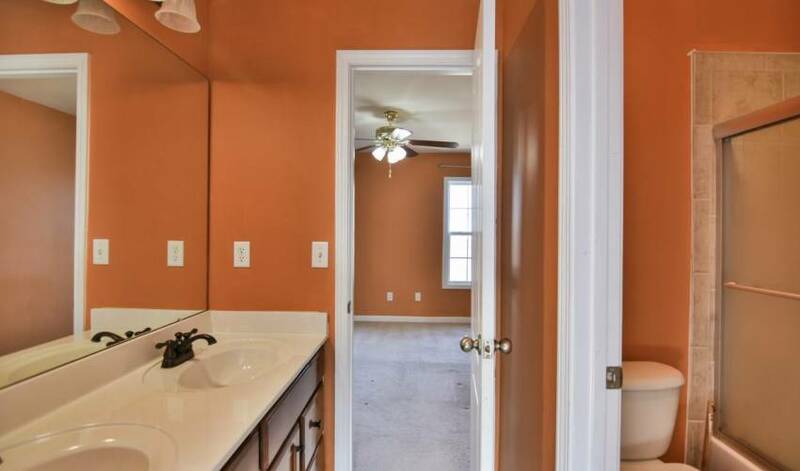 Welcome to 407 Abby Circle. 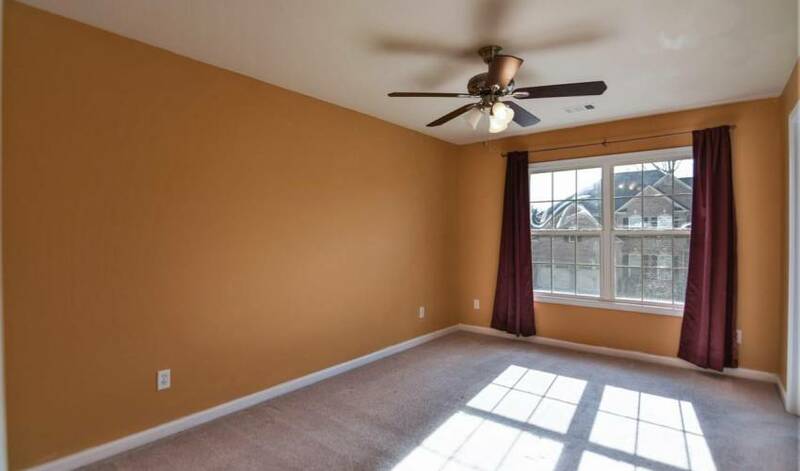 With Six bedrooms, there's room for the entire family. 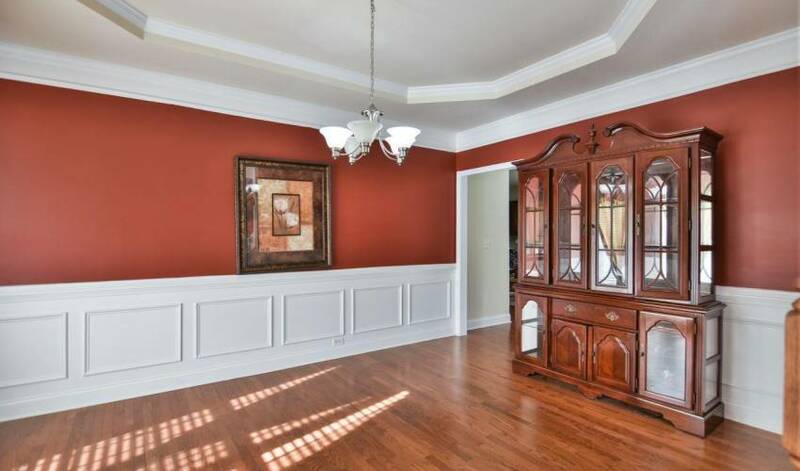 This home is a Six bedroom, Five bath Traditional style. 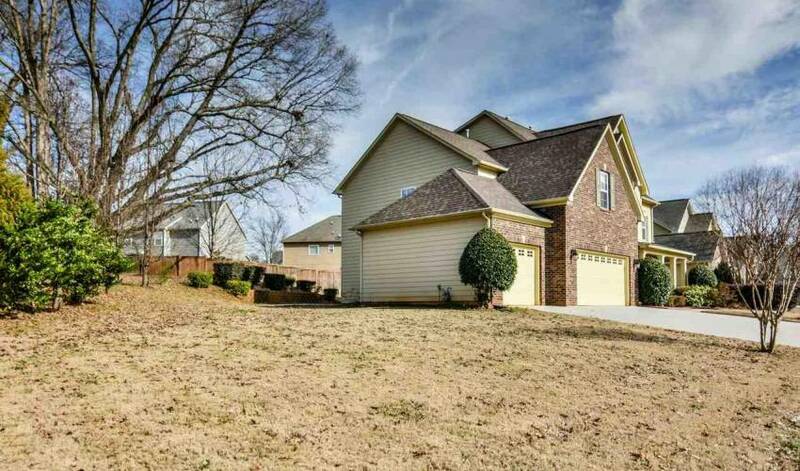 The home sits on a 0.00 acre lot. 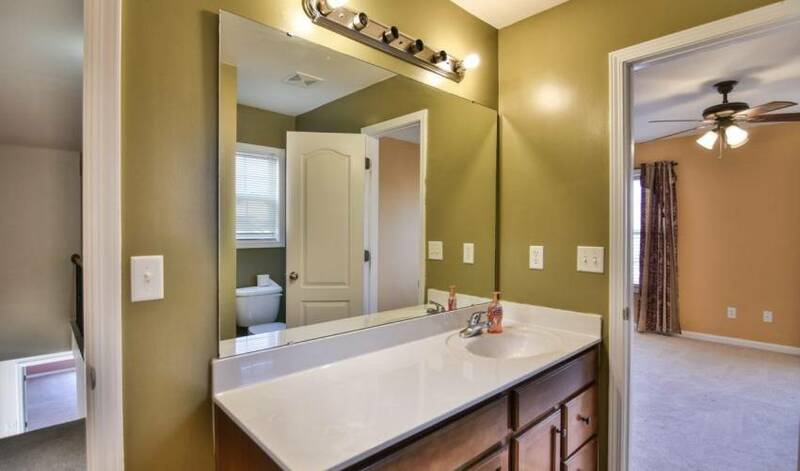 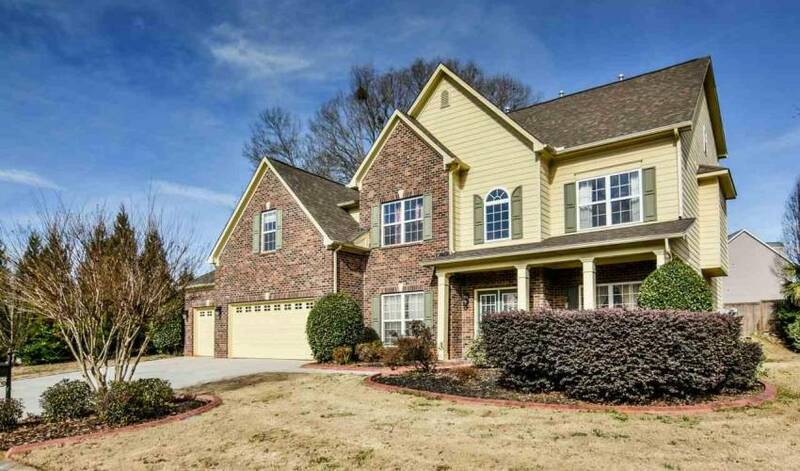 This home is boasting of over 4200 square feet home offer 6 bedrooms, 5 full baths. 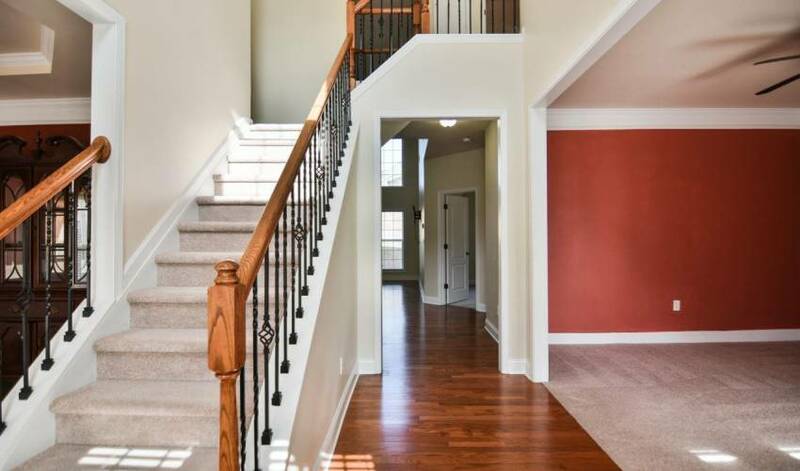 From the 2 story Foyer thru the first ... 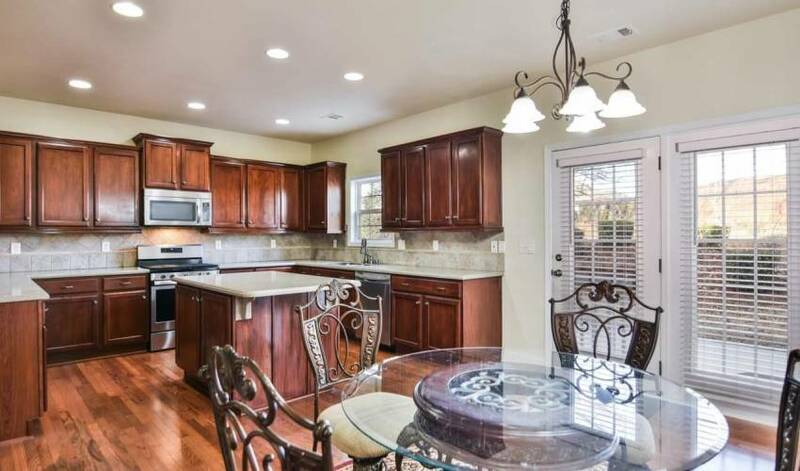 This home is boasting of over 4200 square feet home offer 6 bedrooms, 5 full baths. 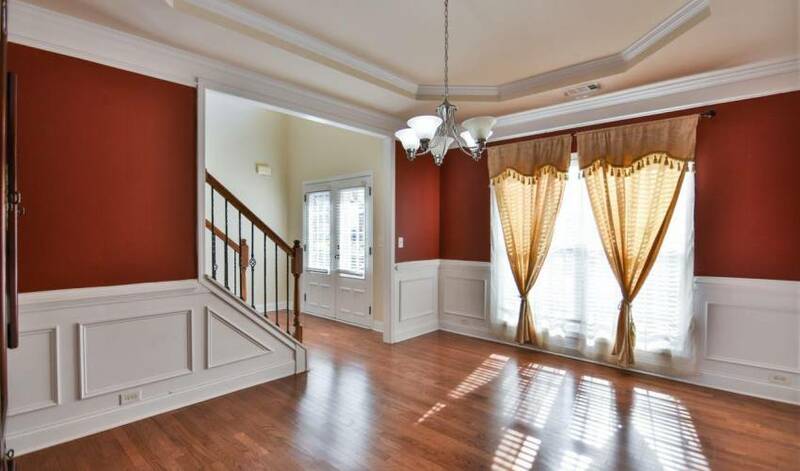 From the 2 story Foyer thru the first floor boasts of hardwoods. 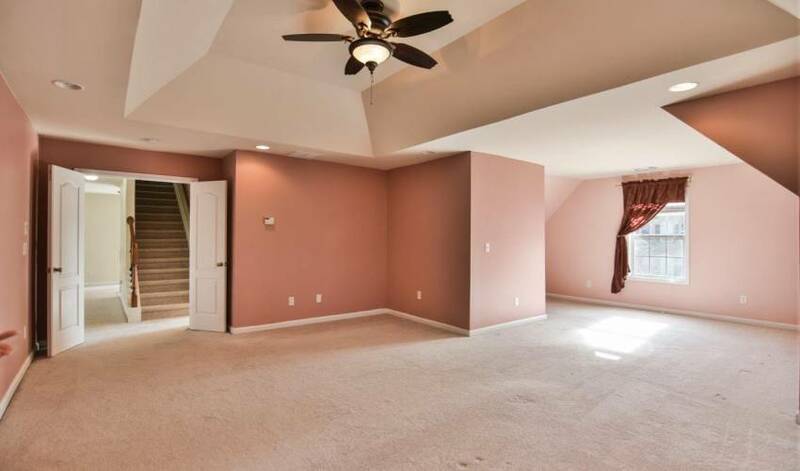 The Living Room can be used for either entertaining and or for a place for the children to play. 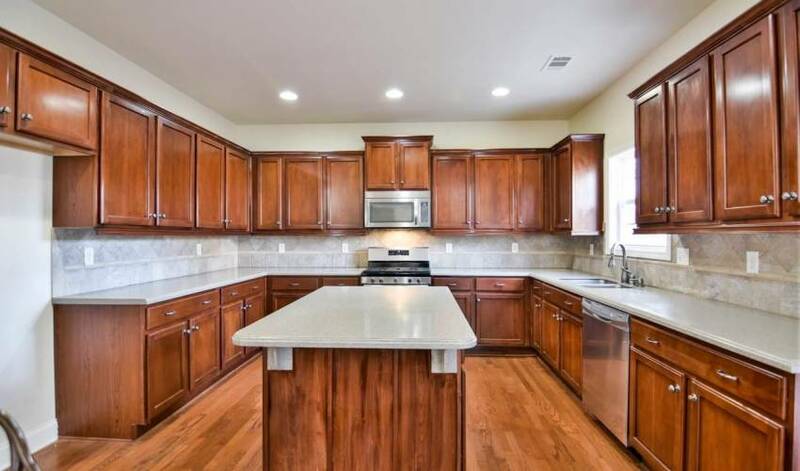 The Gourmet Kitchen has Corian on the counter tops and 42" Cabinets. 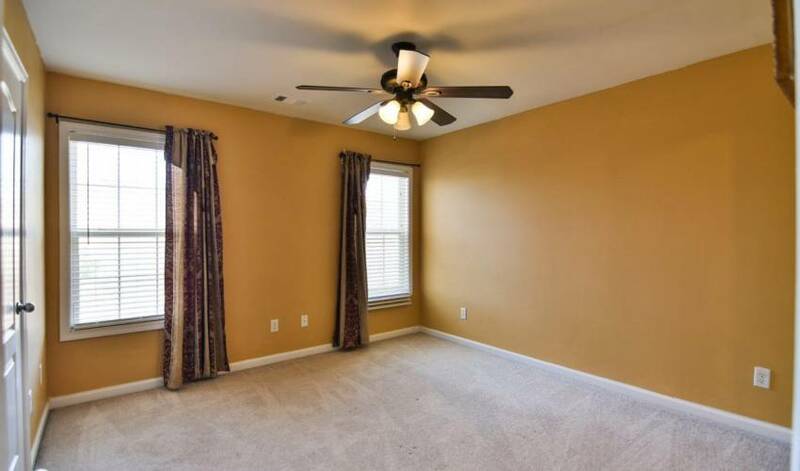 The Master Suite is on the Second Story with a Master Sitting Room, for you to enjoy your quiet time. 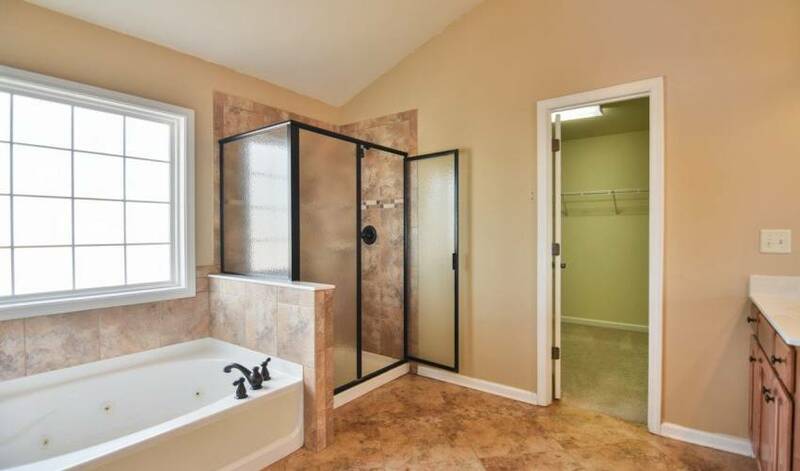 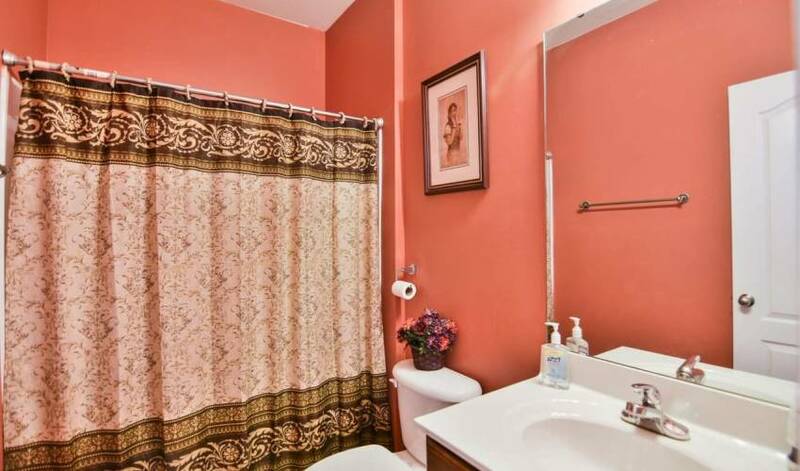 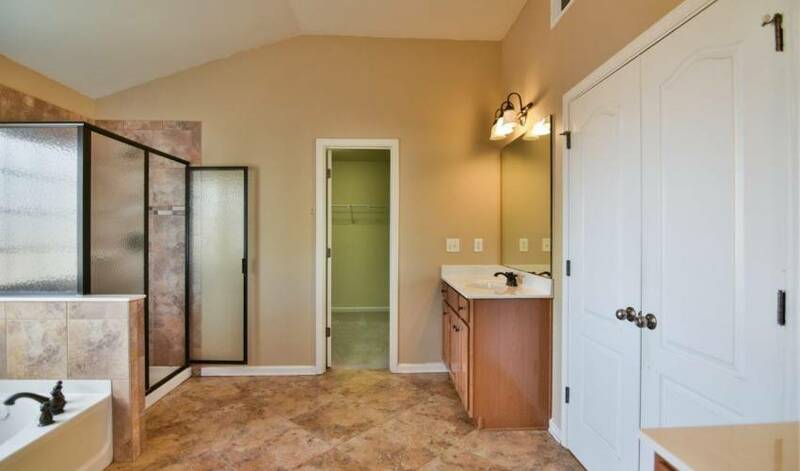 The Two bedrooms both share a Jack n Jill Bath. 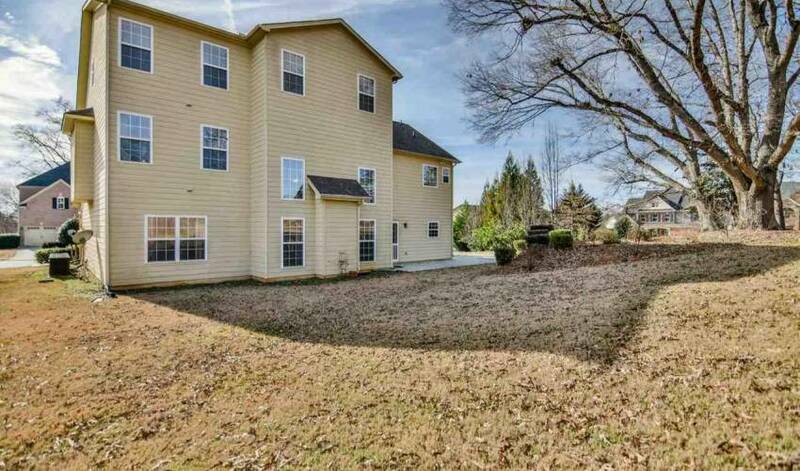 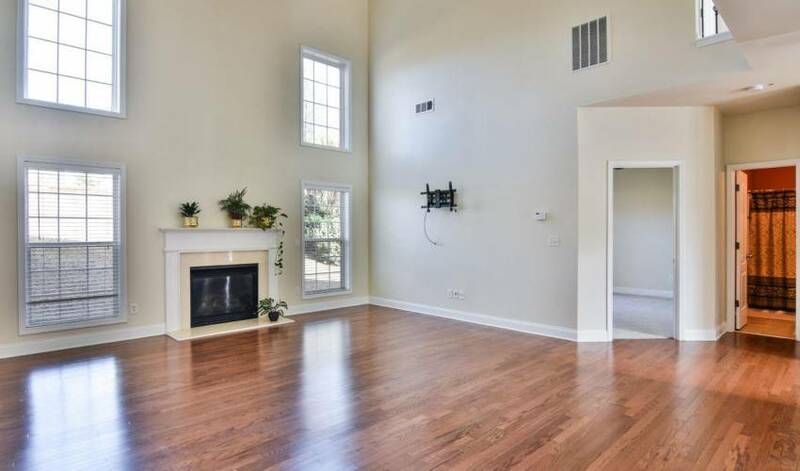 This home has 3 stories, the Third story has a bonus room with another Bedroom and full bath. 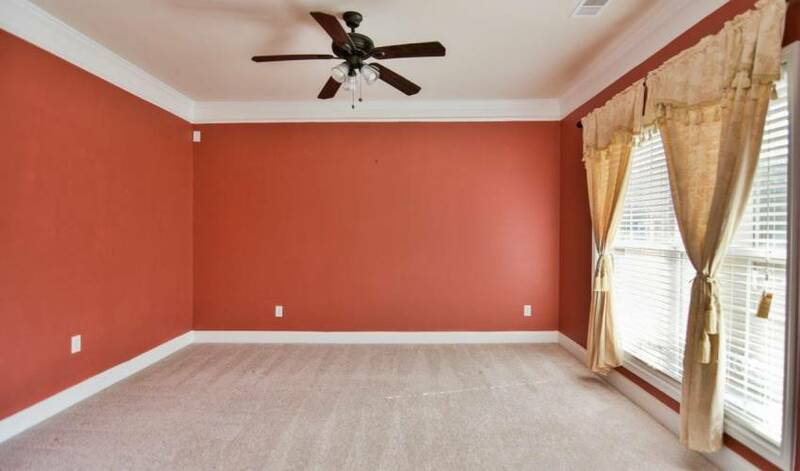 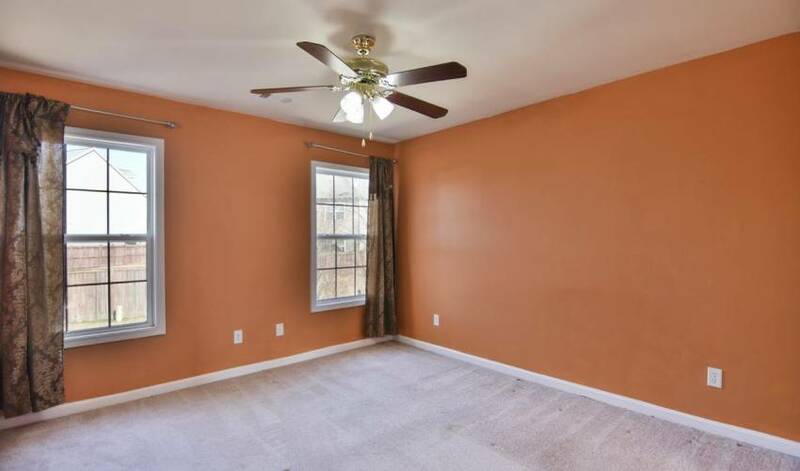 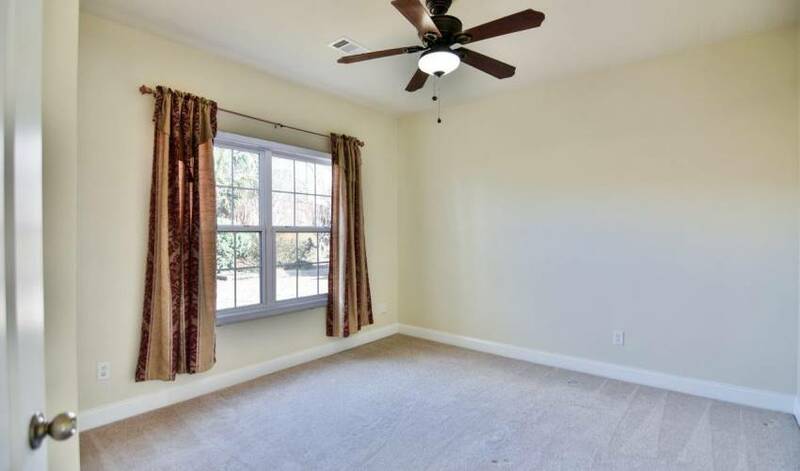 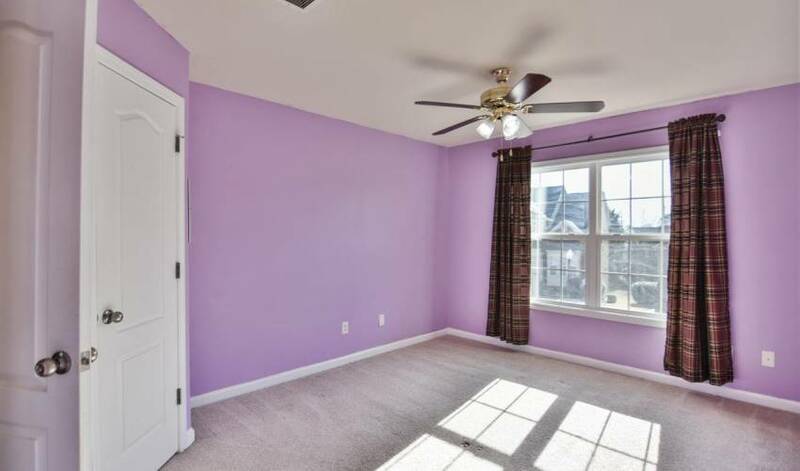 This could also be used as a 2nd Master Suite. 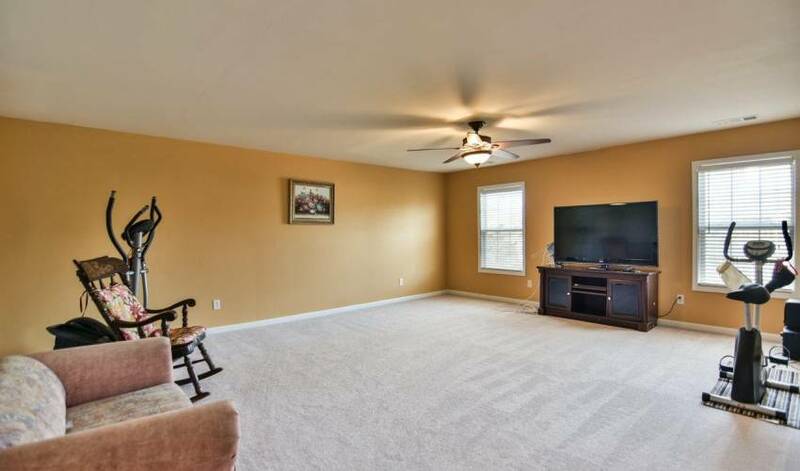 So if you are looking for more room for your in laws, this could be the answer... 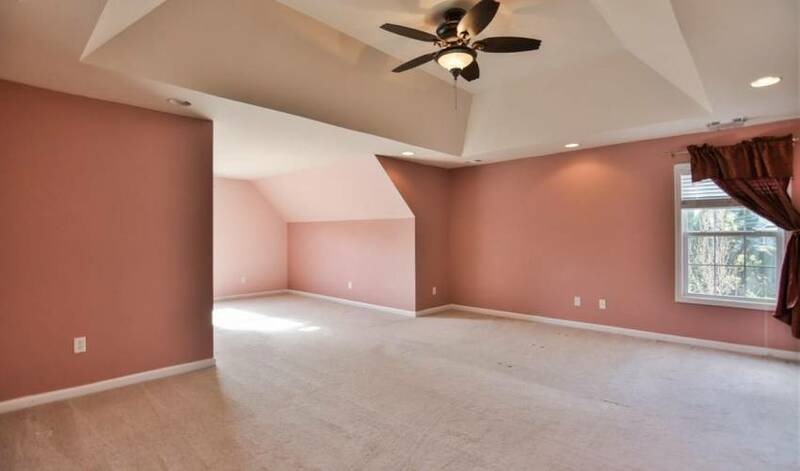 Roof is new from 2018 and there is a Sprinkler system as well. 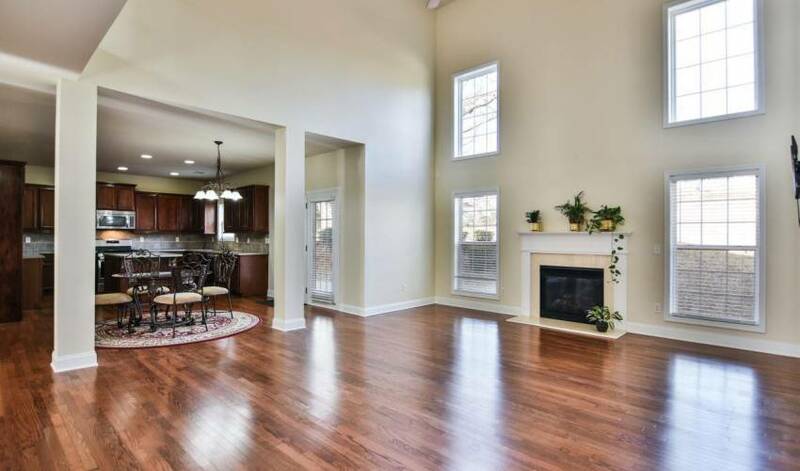 Please do not miss out on this beautiful Home. 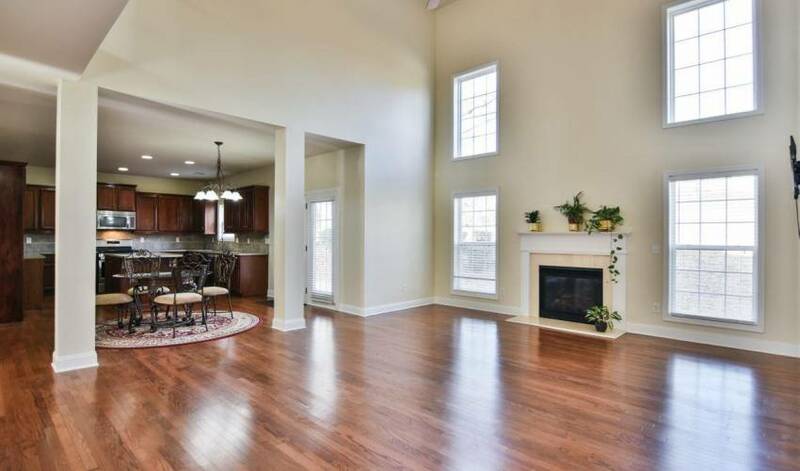 High ceilings over nine feet give the rooms an grand impression. 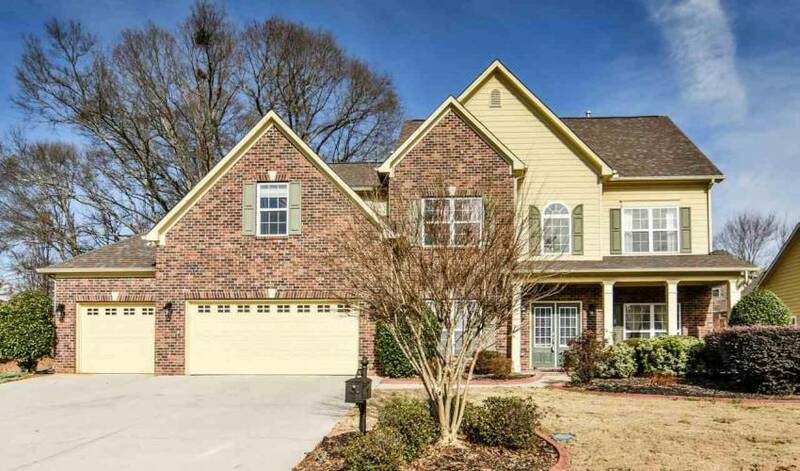 You may also call our office at 864-757-4000 to arrange a viewing of 407 Abby Circle.